Whatever you call it, permeable, porous or pervious, paving alternatives that absorb water are becoming more popular. The exponential growth of city centers combined with changing weather patterns that are leading to more frequent, stronger rain events, has prompted an increasing focus on changing building practices to include LID alternatives and green infrastructure. 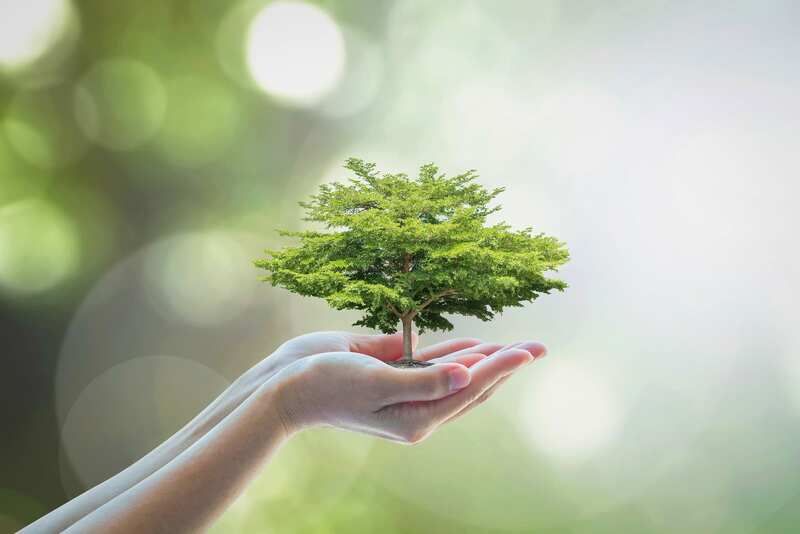 In addition, the increasing focus on reducing waste and including sustainable and green building alternatives has people contemplating their product choices with greater attention. 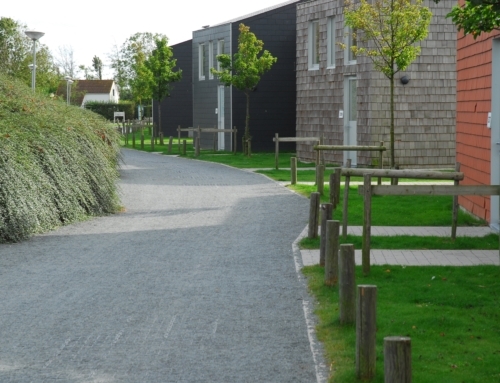 Alternative paving surfaces, especially LID paving surfaces which allow water to drain through reducing subsequent run of and thus lessening the damaging effects of flooding, have been widely used throughout Europe for almost 3 decades. More recently, having learned from the European initiative, LID and “greener” paving surfaces are gaining in popularity. Flooding, which is becoming much more common due to the increasing rain events combined with insufficient municipal drainage infrastructure, is not only damaging, it is costly both to the home owner and the insurance companies and has even been considered a factor affecting mental health leading to anxiety, depression, anger and anguish. One way to help manage flooding is to change building designs to allow stormwater to be better managed on site, where it lands, instead of running off the surface, through insufficient drainage infrastructure and into our natural water bodies often polluting them. 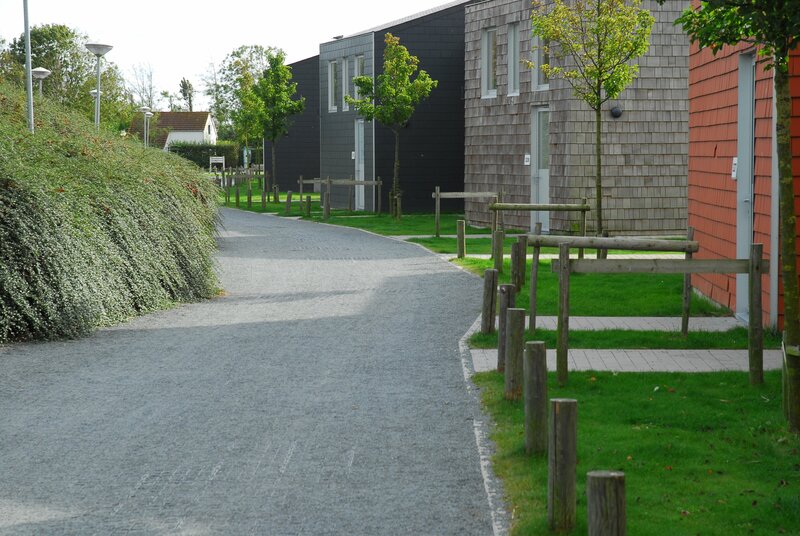 Stormwater can be managed on site with a wide range of products and technologies. 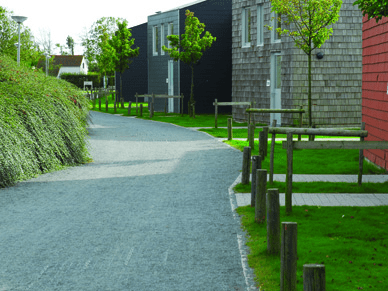 Bioswales, rain gardens and permeable paving included into architectural plans and landscaping designs can effectively manage stormwater on site. These technologies can also be used in combination to further increase the design possibilities. There are many benefits associated with choosing to use alternative pervious surfaces for roads, parking lots, driveways and even pathways. 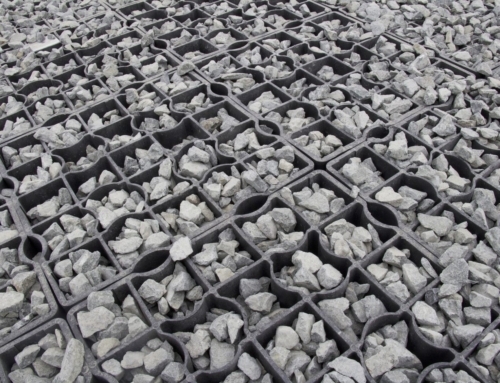 With the growing market, there are more and more permeable pavement surfaces available. Application, weight bearing requirements and budget often influence the porous surfacing product chosen. 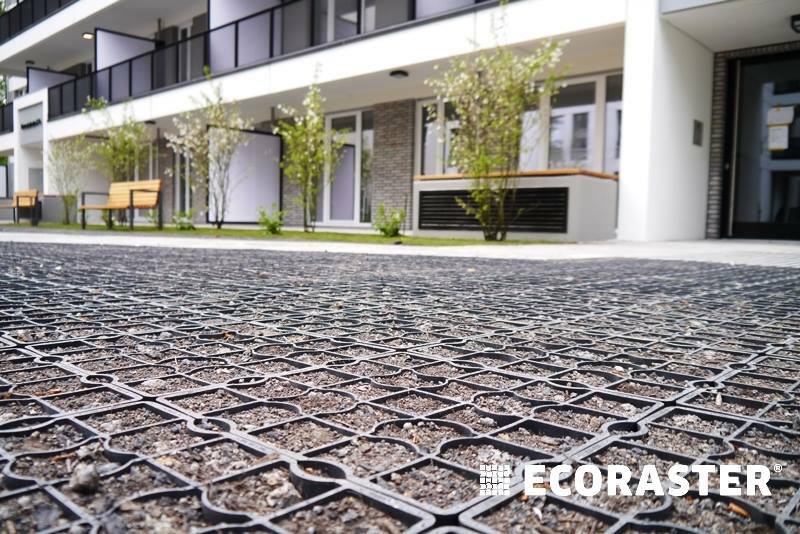 The Ecoraster permeable paving system, manufactured by Purus NA Ecoraster Inc., offers a wide range of products lending themselves to a wide variety of applications, including those in cold weather climates, and budgets. The simplest Ecoraster product, the E series, can be filled with either grass or gravel or even used empty, and the Ecoraster Bloxx with either concrete or rubber pavers can be used for a more “high end” surface which is also fully pervious. 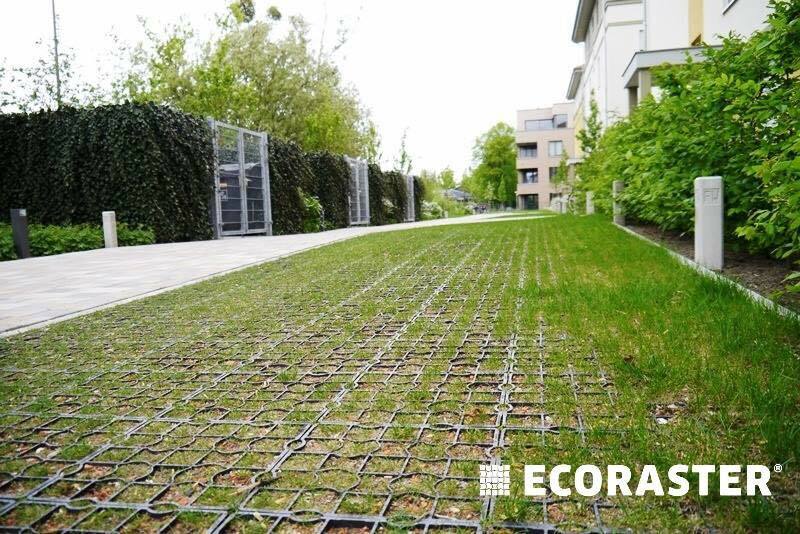 Ecoraster also “ticks” the sustainability box due to the fact it is manufactured from 100% recycled plastics in a low carbon footprint manner, has a long life span and can be either reused or recycled if the land needs change. 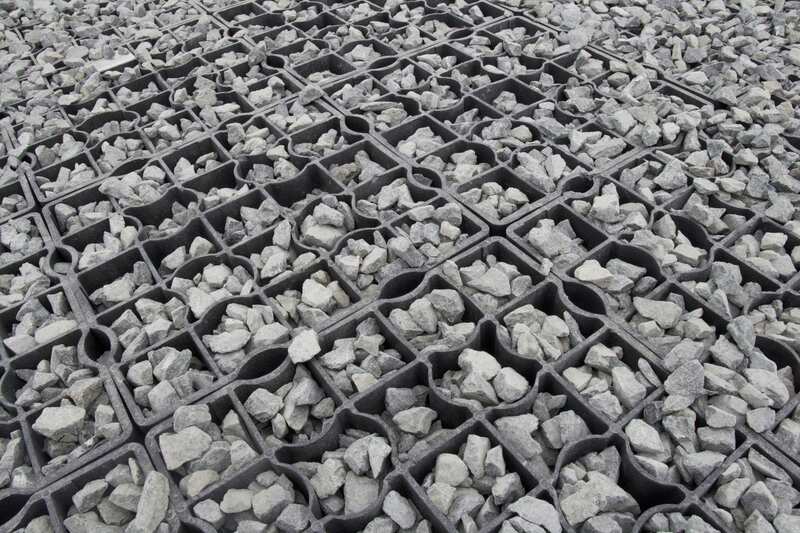 There are also a wide range of “fancier” porous surfaces available including rubber surfaces and high-end bonded aggregates. Conventionally solid surfaces such as asphalt and concrete also offer porous counterparts. Porous asphalt and porous concrete have been tested and utilized for a wide range of applications. This recent article, https://www.krem.com/article/news/local/two-million-dollar-project-on-sharp-ave-features-new-water-system/293-608558032 focuses on the possibility of using LID Paving alternatives in lieu of traditional surfaces for high speed, heavy traffic roads. 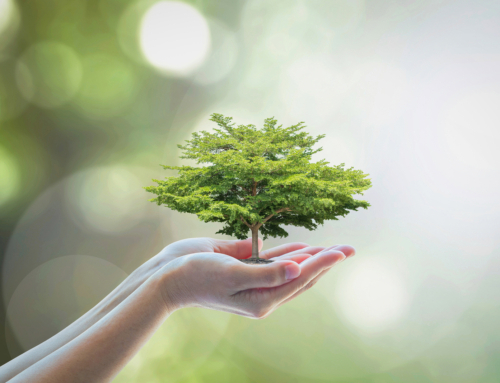 Although the approach may differ, everyone agrees that our priorities have to include the incorporation of LID alternatives and sustainable products. There is no time to waste and thanks to numerous grants and incentives available promoting LID Paving and sustainable building practices, it is easier than ever to take the necessary steps and manage your stormwater on site, where it lands. Contact us for a list of the current grants and incentives available.